Recent court decision may mean benefits for Blue Water Navy Vietnam Veterans. While official guidance has not been provided from the VA, claims may be filed or reopened. Select "More" below to get more information. Contact your County Veterans Service Officer to file or reopen you claim. VFW Calabash Post #7288 will remember and honor those men and women who died while serving in the U.S. Armed Forces at 10:00 am, Monday, May 27, 2019. A service of the VFW National Home for Children which serves as a living memorial to America's veterans by helping our nation's struggling military and veteran families. It is answered Monday through Friday between 8:00am and 4:30pm Eastern Time, except holidays. Messages left after hours are answered the next business day. You can also email us at help@vfwnationalhome.org. Come out and enjoy a night of Bingo every Thursday night starting at 6:30 PM. Bingo pays out $1,200.00 or more every Bingo session. You must play to win! 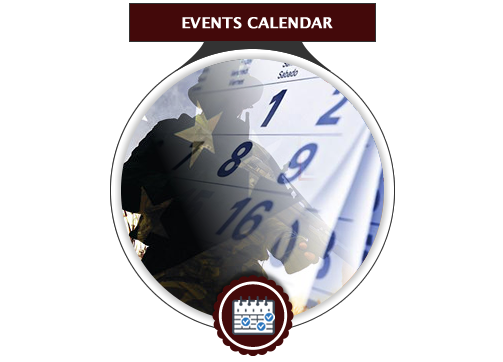 If you have served in the U.S. Military, served in a combat zone and were honorably discharged, then you may be eligible to become a member of the Veterans of Foreign Wars. 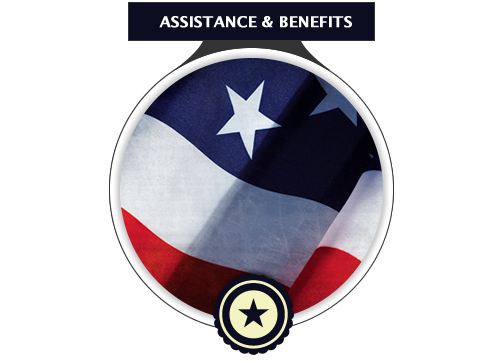 The Veterans ID Card provides a more portable and secure alternative for those who served the minimum obligated time in service, but did not meet the retirement or medical discharge threshold. Welcome to VFW Calabash Post #7288. 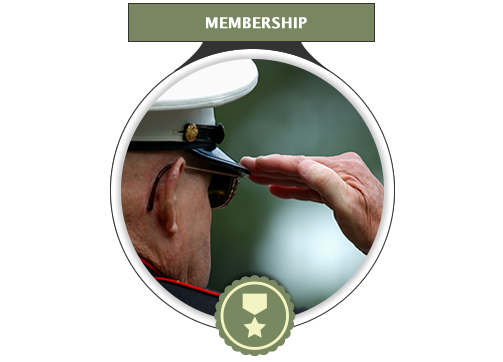 If you are a veteran that served in a war zone you may be eligible to become a regular member. If you have a family member who served in a war zone you may become a member of the Post's Auxiliary. Come by the Post located at 900 Carter Drive, Calabash, NC 28467 to see what we are all about and pickup a membership form. For more information on membership see Announcements and Membership details below. You can also follow us on Facebook at VFW Calabash Post #7288. Stacie Mann, Shallotte Middle School, selected Teacher of the Year.